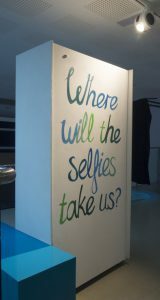 Where Will The Selfies Take Us? 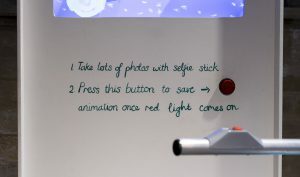 is a self capturing stop frame animation machine for kids. 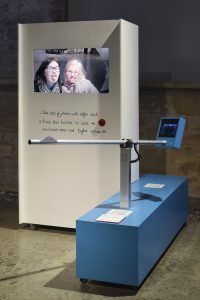 The Workers created the machine and concept in collaboration Eleanor Meredith and BAT. 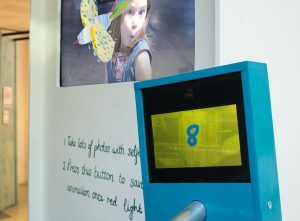 The exhibit explains to kids, through interactive & engaging play, stop frame animation and will tour the UK from 2015 to 2017. 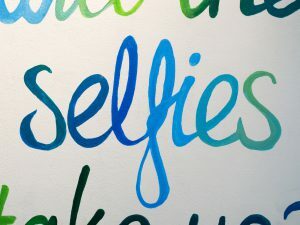 Visitors snap pictures of themselves posing over animated frames from Eleanor’s illustrations. 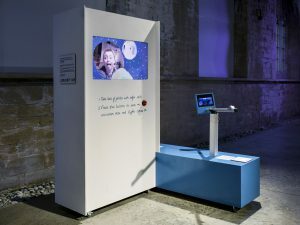 The result is a open ended animation which sees past visitors ducking birds, floating in space, pulling faces and much more.